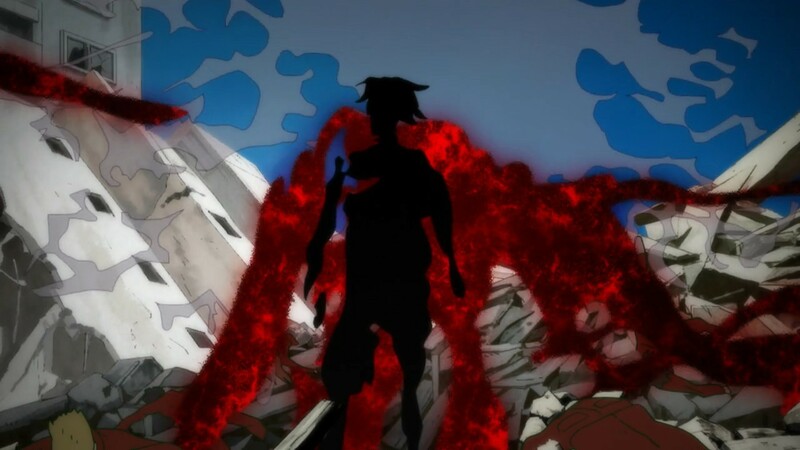 This season seemed to have settled into a routine for me, with Dororo consistently delivering the absolute standout moments in any given week. 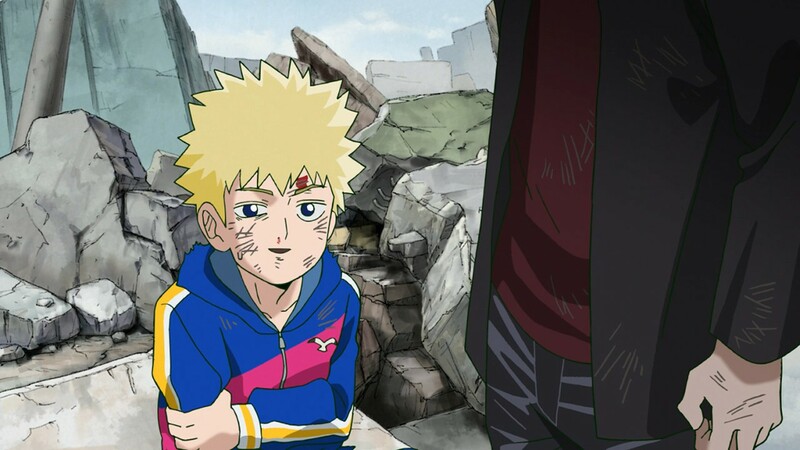 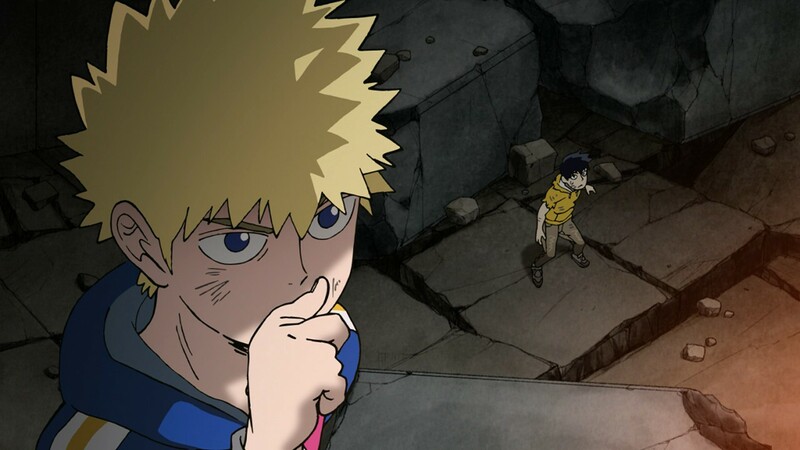 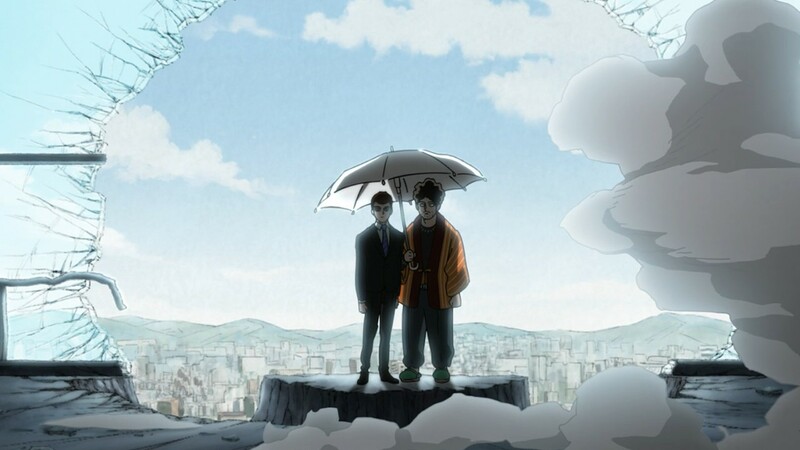 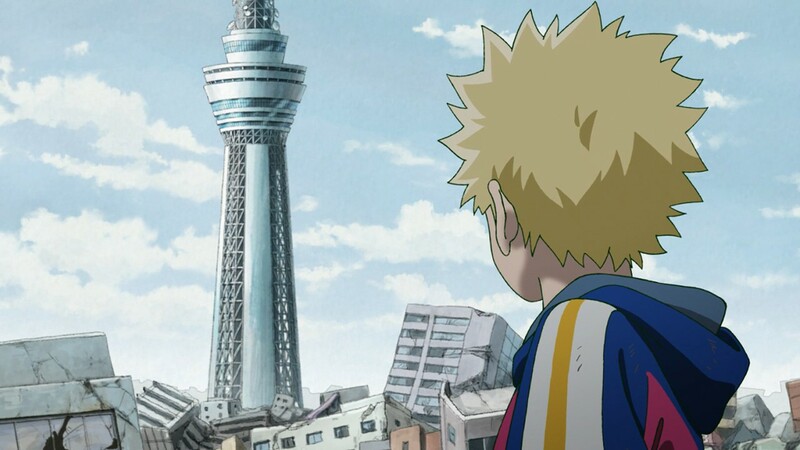 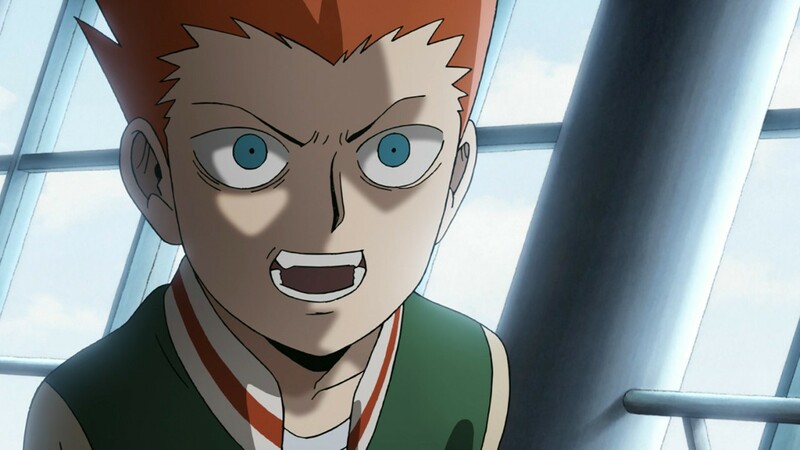 The surprise, of course, is that anything could be competitive with Mob Psycho 100 II, much less surpass it – especially given that MP100 has pretty much delivered the goods as expected. 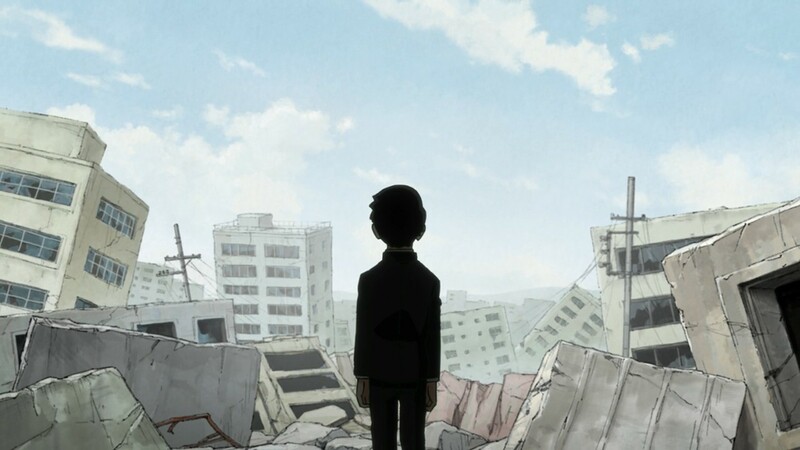 That’s a testament to just how much Dororo has exceeded more than expectations more than anything else, and those are the kinds of surprises you don’t mind a season delivering. 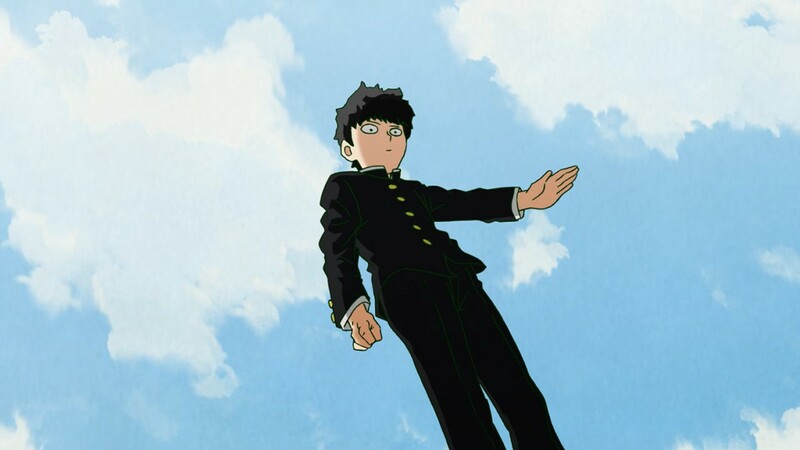 My Tuesdays have been following a routine too – I watch Dororo, blog it, and then see if Mob Psycho can possibly do anything to top it. 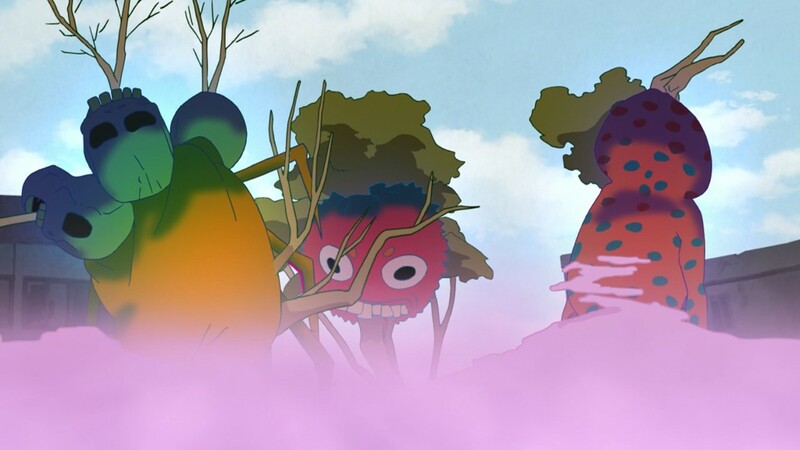 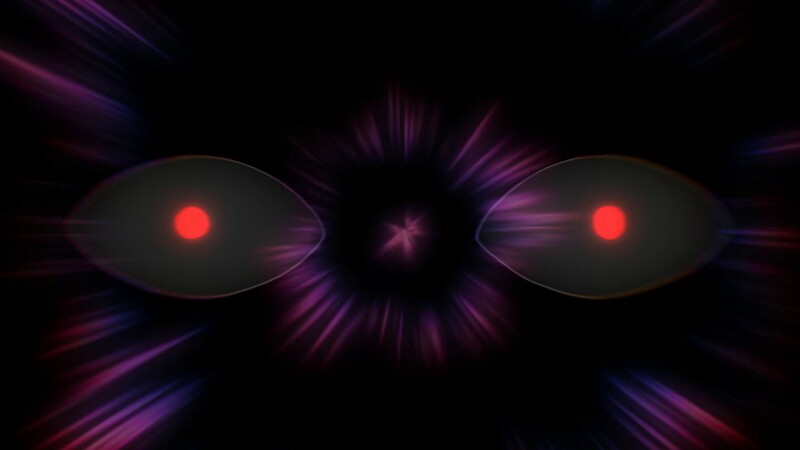 Most weeks it hasn’t, and today’s Dororo was a superb example of why that show is as great as it is. 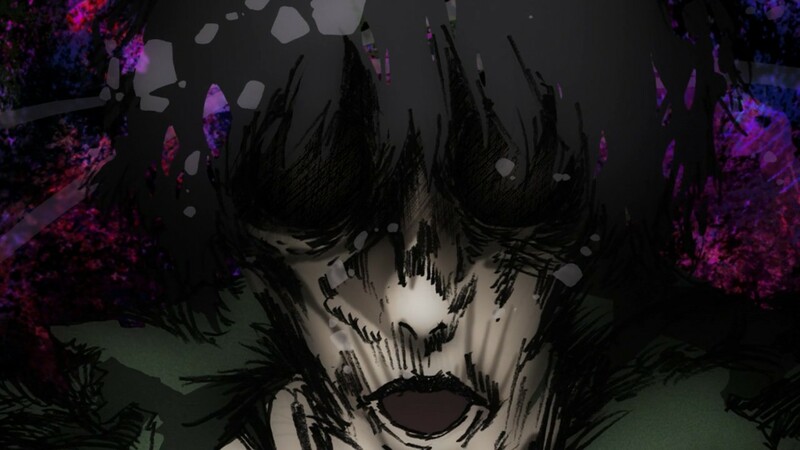 But as if in indignation, Tachikawa-sensei reached deep and delivered a spectacle of shock and awe the likes of which pretty much only this series and Boku no Hero Academia at its absolute best have been able to offer (that they’re both Bones shows is not a coincidence, though it’s only a small part of the story) since Hunter X Hunter 2011 ended. 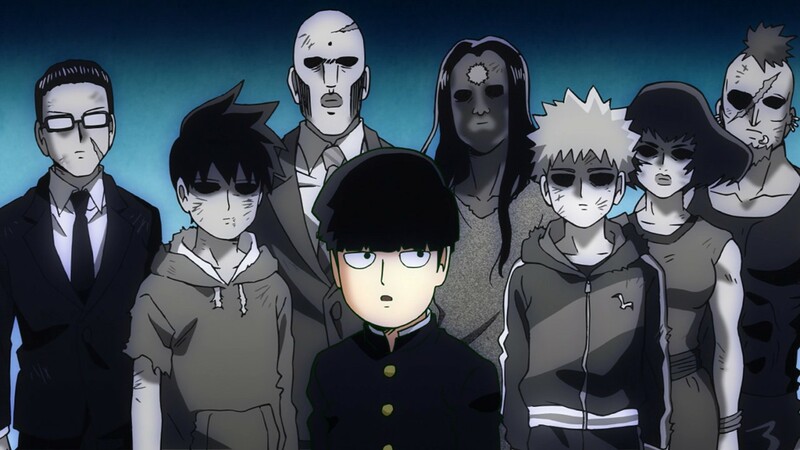 Mob has been great this season, but only rarely has it been perfect. 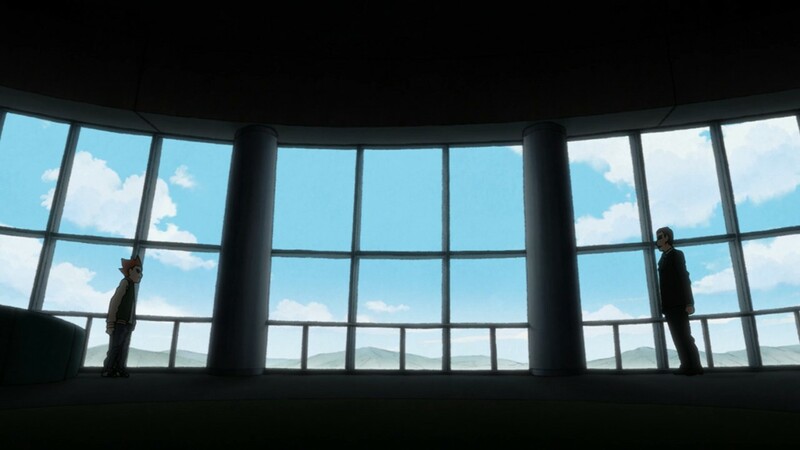 This week, it was perfect. 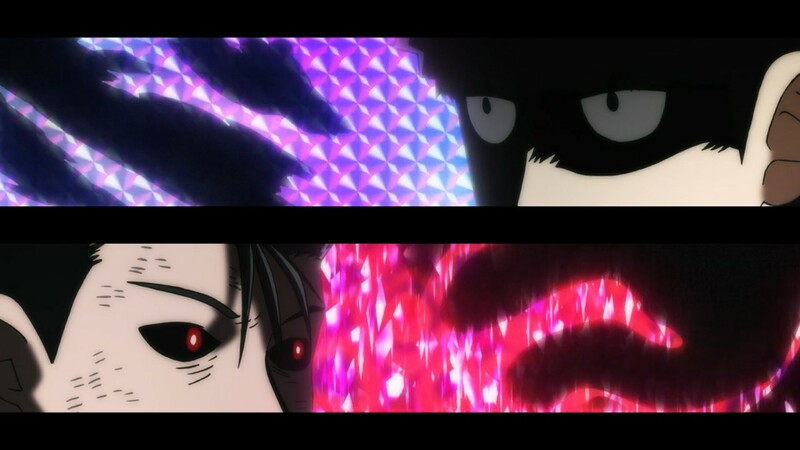 Really, I hardly know where to begin, because this ep was such a riot of brilliance on every level. 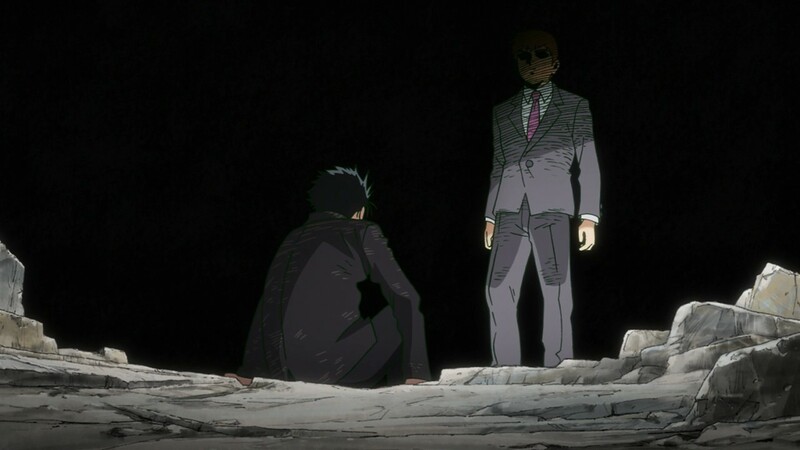 There’s been so much happening on MP100 this season that it’s at times seemed to be moving too fast, but somehow that wasn’t the case this week despite its non-stop action involving a dizzying array of combatants. 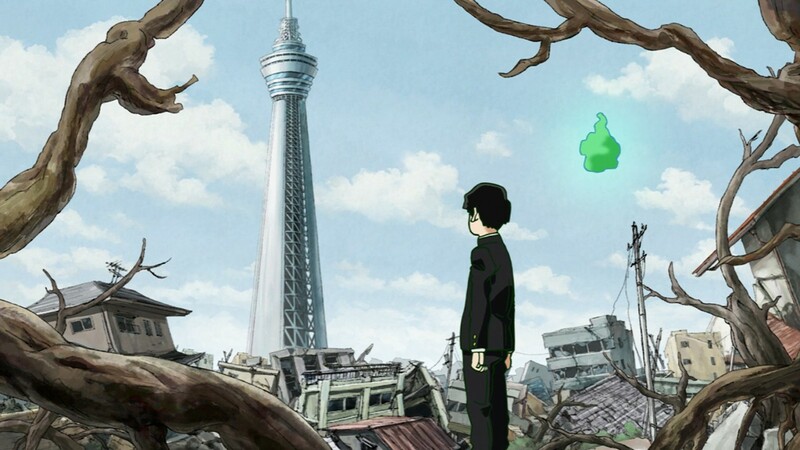 I could try and describe just how unbelievable the animation and direction was, but, well- you saw it. 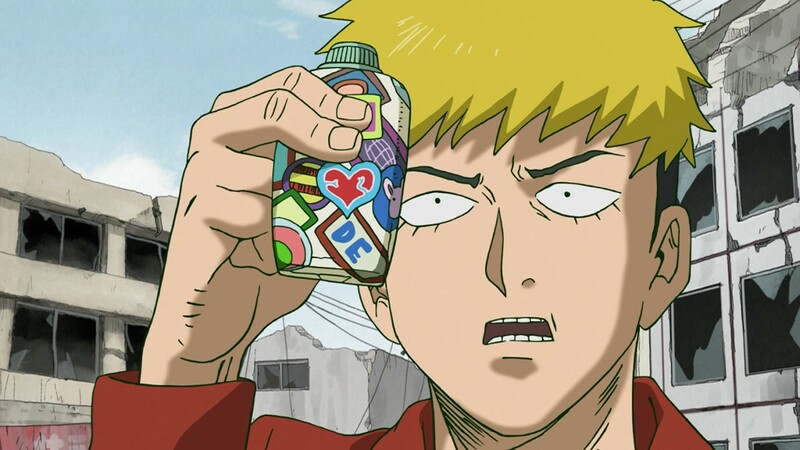 “Wow” is about all I have to offer. 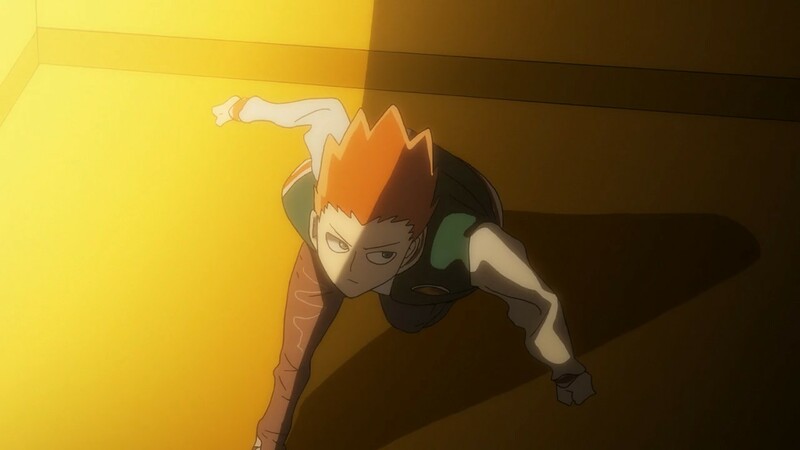 The choreography on all the fights was magnificent, and Tachikawa-sensei was the conductor leading an orchestra of virtuosic musicians – somehow he made that riot of brilliance out of what could easily have been just a riot. 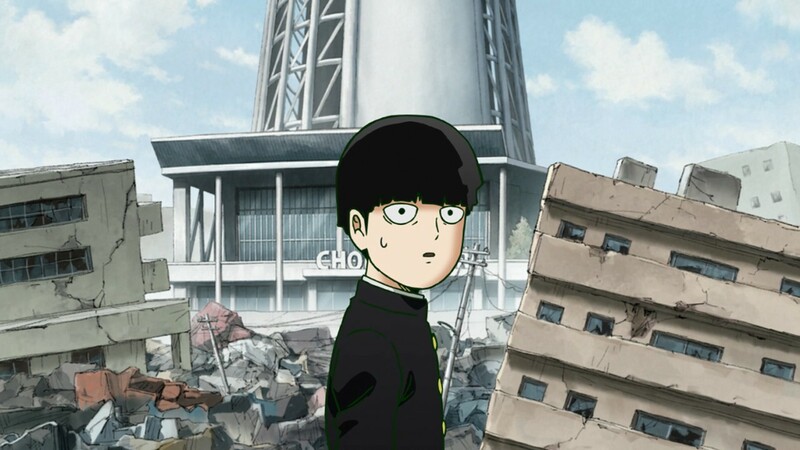 Of course one has to make note of just how lovably GAR Mob was this week, starting with his reaction to seeing several of Claw’s zaku looting the devastated area around Cultural Tower. 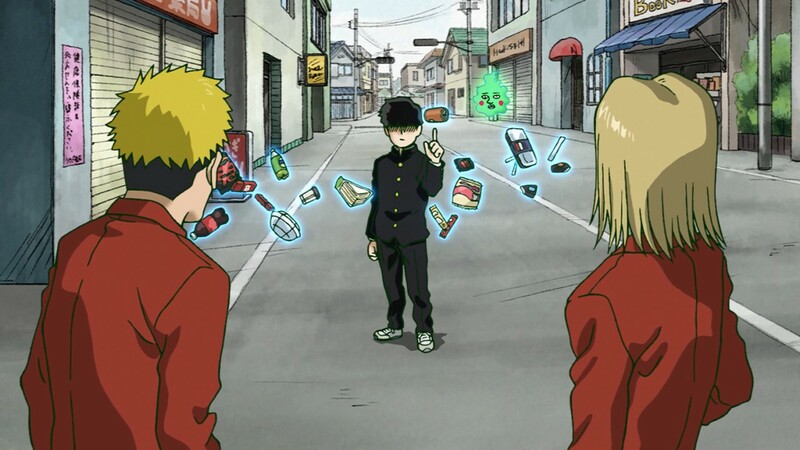 I’ve said it before and I’ll say it again – the world of this mythology is lucky the one who inherited such incredible powers is a boy like Mob, because he’s so innately humble. 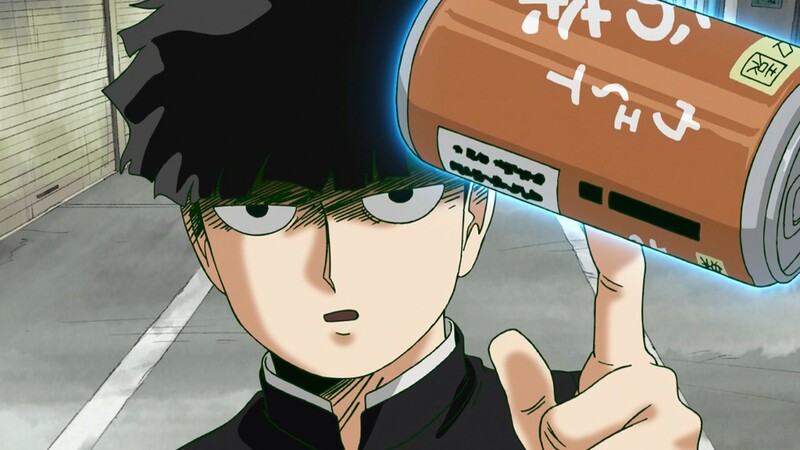 That humility is a weakness at times, yes (as Mogami – yes, he’s back – will point out later) but it’s also Mob’s greatest strength. 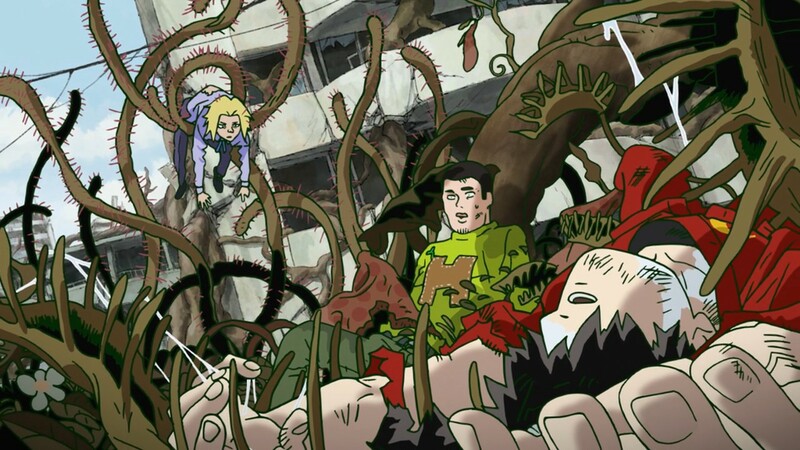 Who else would Mob would counter the entitled prattling of espers by celebrating the abilities of those who grow vegetables or work a canning machine at a factory? 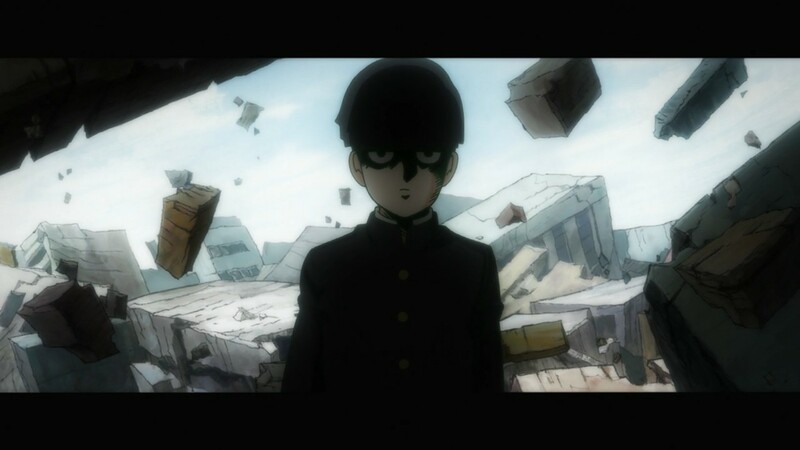 That’s Mob – his perspective is such that he realizes that even a monster like he is depends on countless unseen others in order to survive. 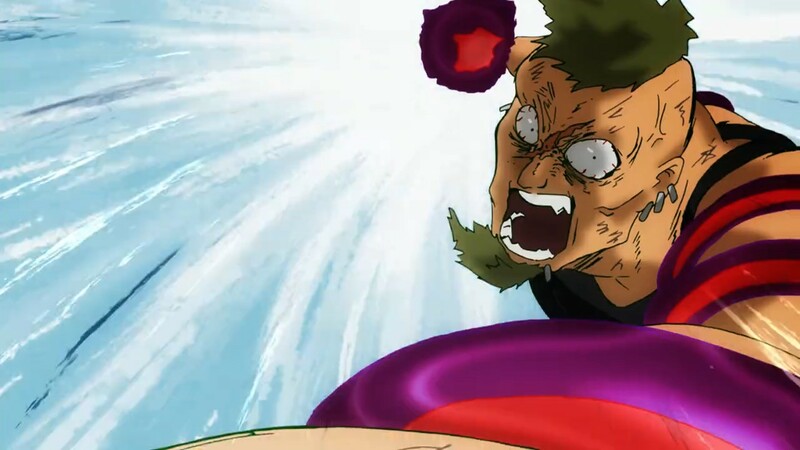 Battles are happening on many fronts here. 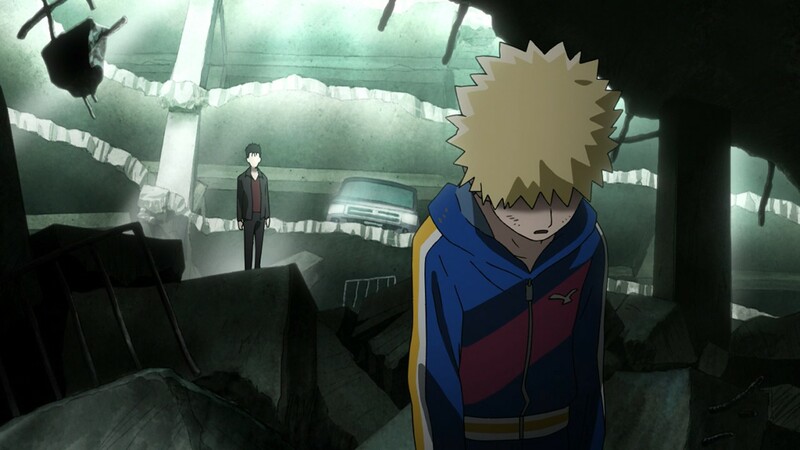 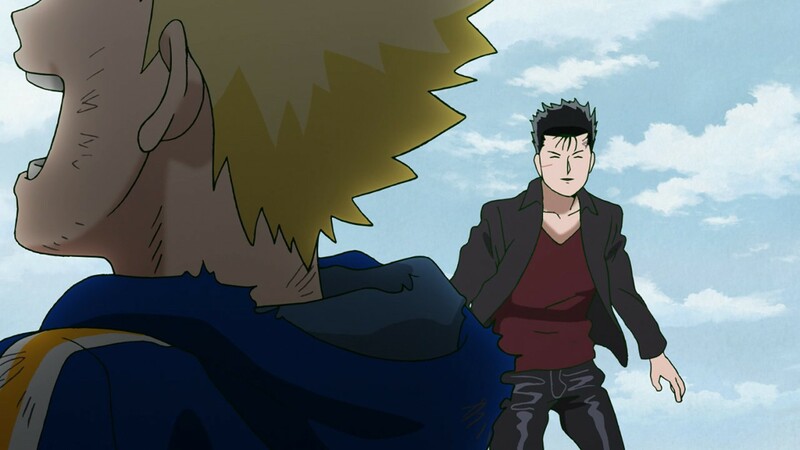 As Shou leaves Ritsu (who insists, to be fair) to try and deal with Shimazaki while he goes after his father, Mob ends up confronting the plantmaster Minegishi-san, who comes to the aid of the zaku when the boy wonder shows up. 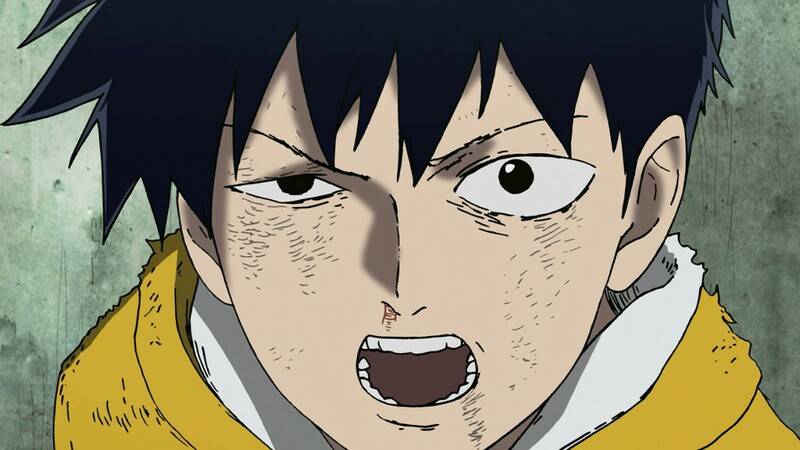 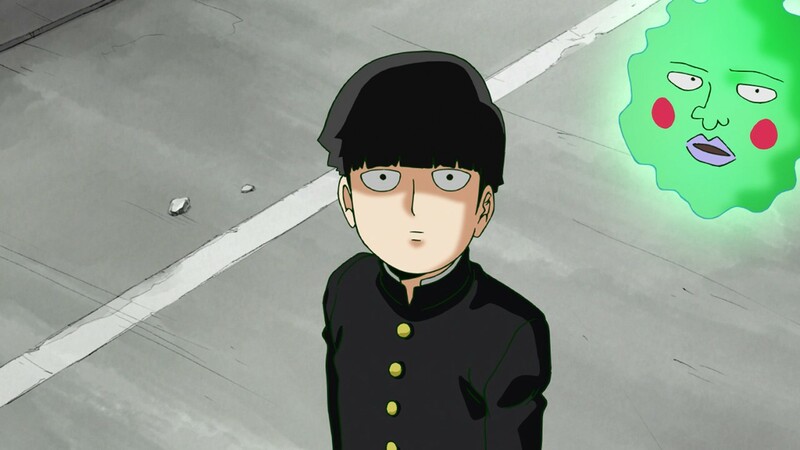 Mob being Mob, he’s especially nettled – his anger stems from the way that Minegishi leaves aside the feelings of the plants he manipulates. 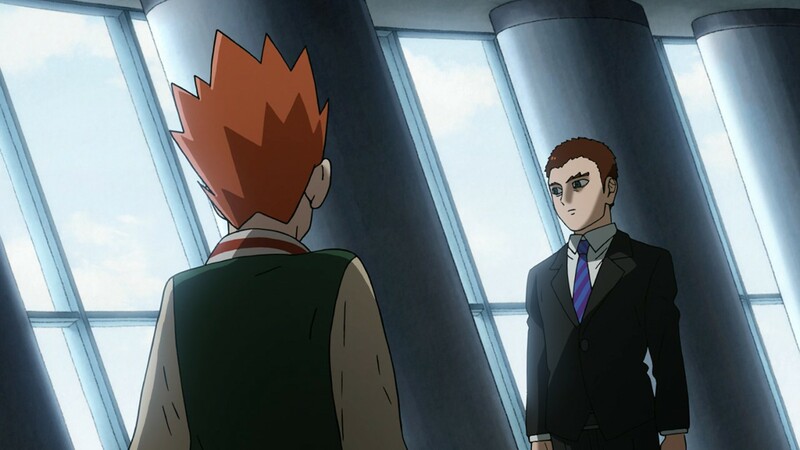 Mob would have triumphed here eventually but it’s a tough battle, and eventually Matsuo shows up to help – but he proves no match for this member of the Ultimate 5. 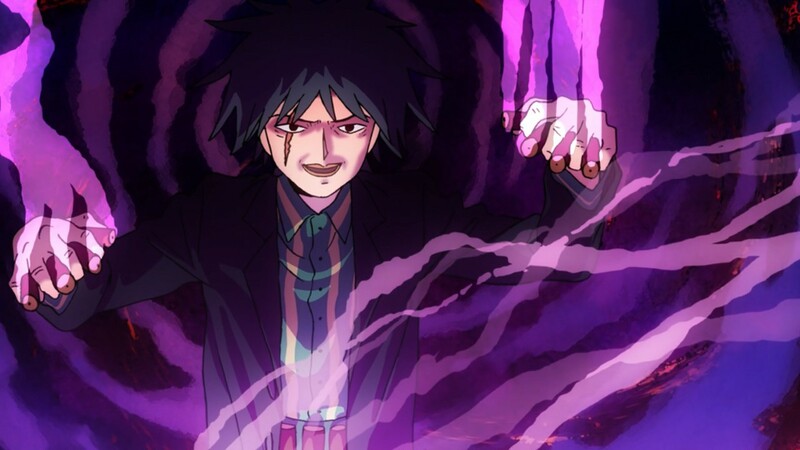 Mogami’s return was certainly something I expected to happen sooner or later, but maybe not quite this sooner. 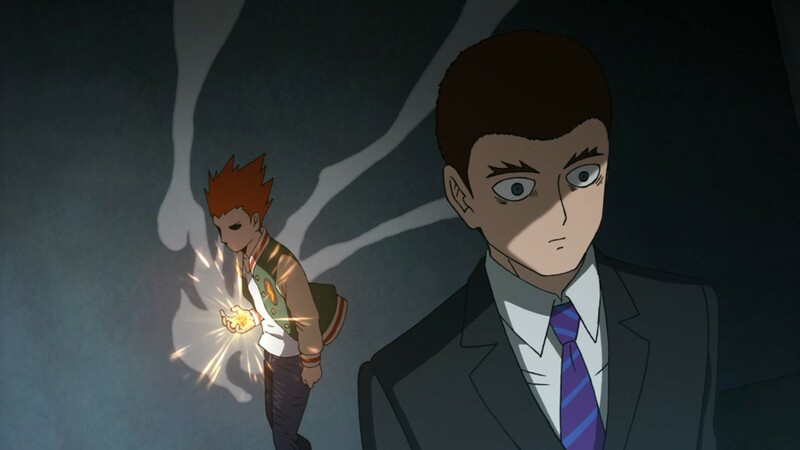 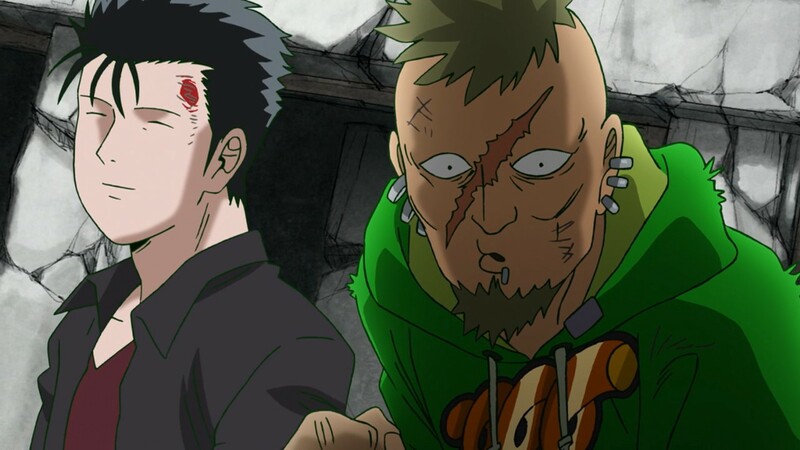 Clearly Matsuo has no clue how to control him, and even Minegishi is terrified at what appears before him after one of the shock troops arrogantly breaks the bottle containing the vengeful spirit. 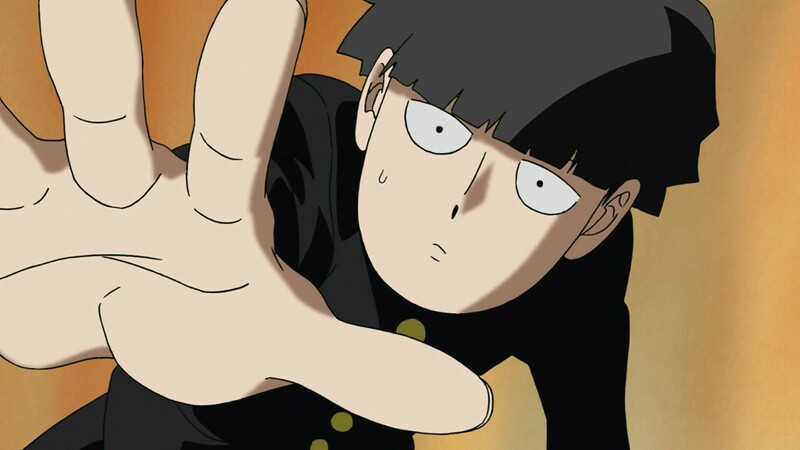 Mogami, as ever, cuts right to the heart of Mob’s insecurities as the boy pleads for the man who’s just been fighting him to be spared – it’s Mob’s inability to be hard on people that’s holding him back. 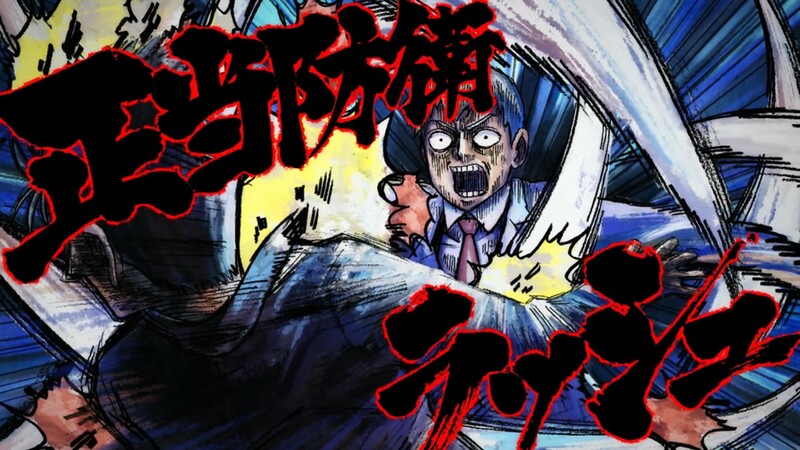 Minegishi is no match for Mogami, and he’s uninterested in fighting Mob at this point – so my assumption is that Mogami is certain to turn up again sooner or later. 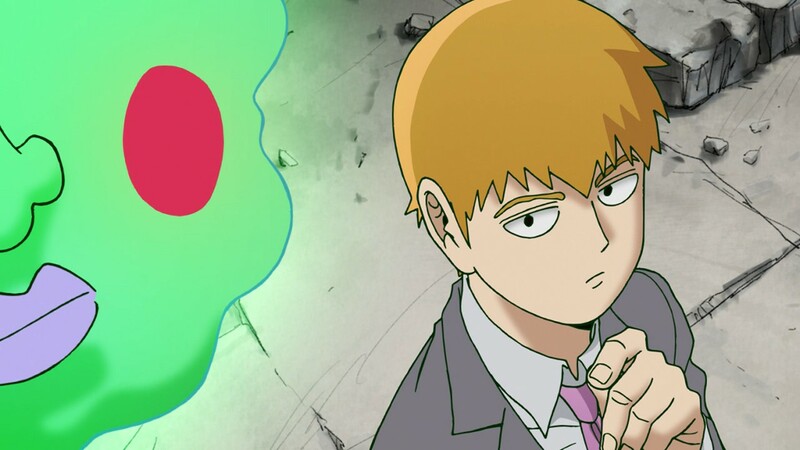 It’s classic Reigen to show up in the middle of this GAR-fest of esper monstrosity and steal the show in about 10 seconds, but so he does here with his “Self-defense attack!”. 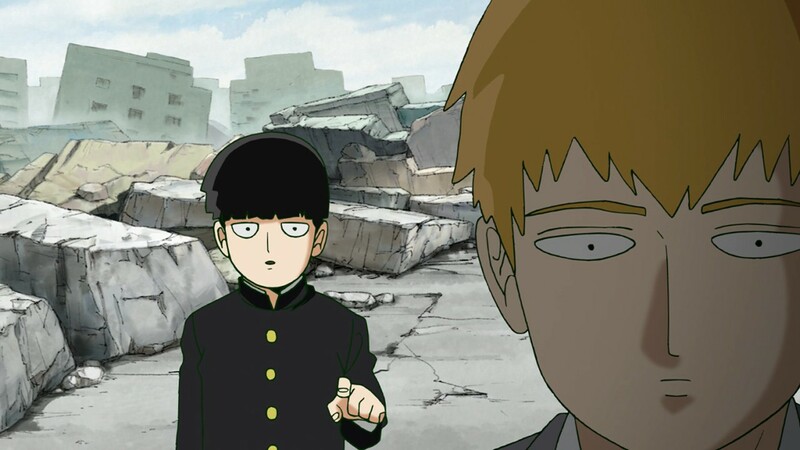 Of course Shimzaki couldn’t sense Reigen, that’s the whole point – but he doesn’t know that, and with Scar and Mob (who Shimazaki can sense is off the charts) calling Reigen “Master” he can only assume Reigen is an absolute God. 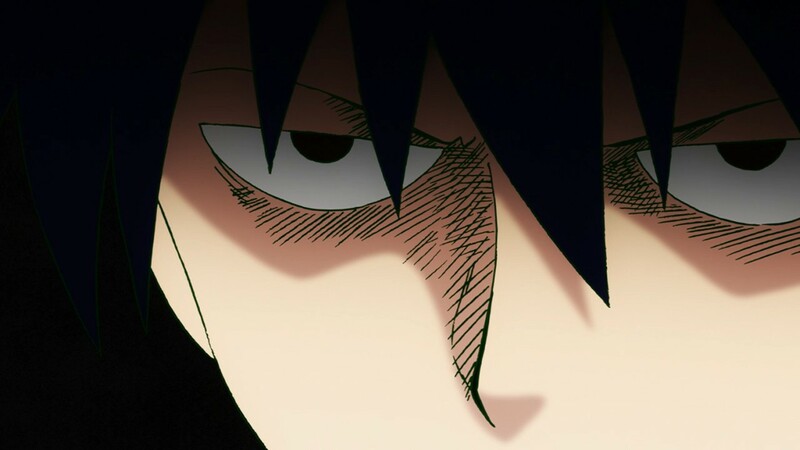 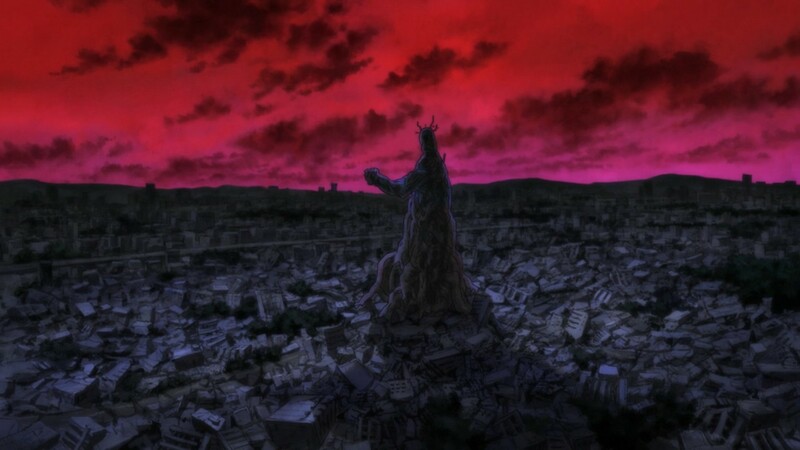 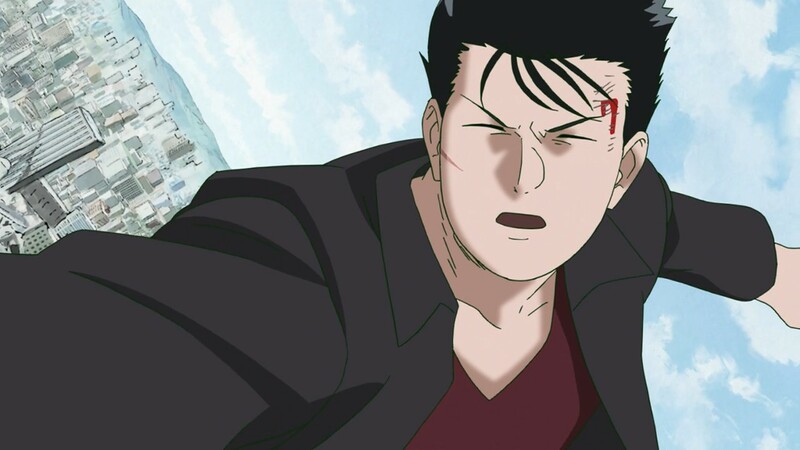 Knowing he’s beaten, Shimazaki first surrenders, then flees – leaving the way clear to the tower and Touichirou. 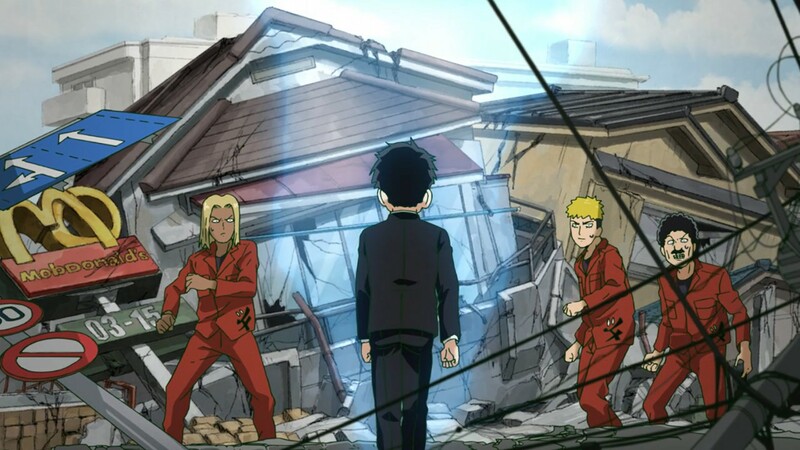 Mob finally shows he can be hard on people here – telling his friends to stay behind, as they’ll only be in his way. 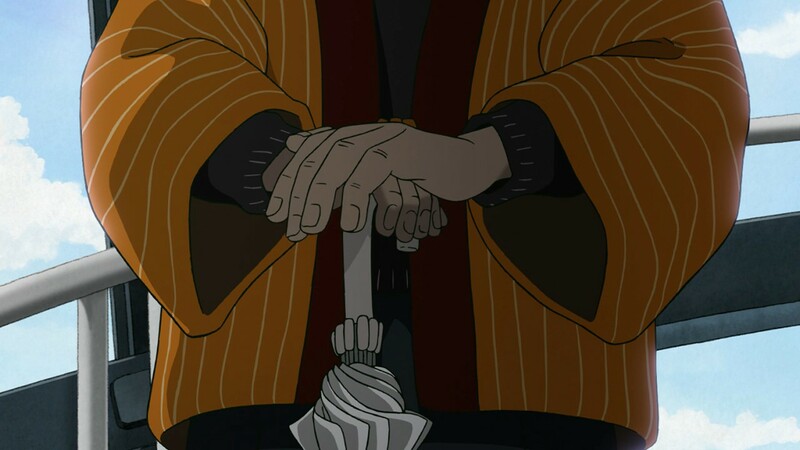 Whatever fear he has for himself, this pure soul would be far more worried if the others were in harm’s way. 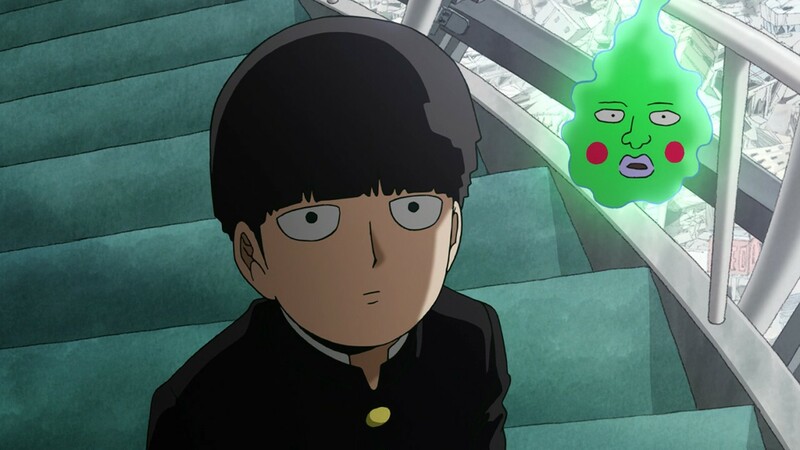 Even Dimple, who knows Mob as well as anyone, can’t help but be impressed by how much our beloved little cinnamon roll has grown up. 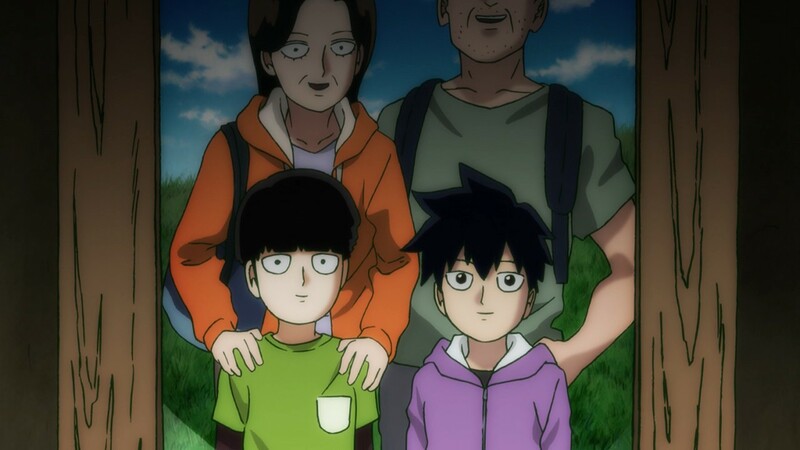 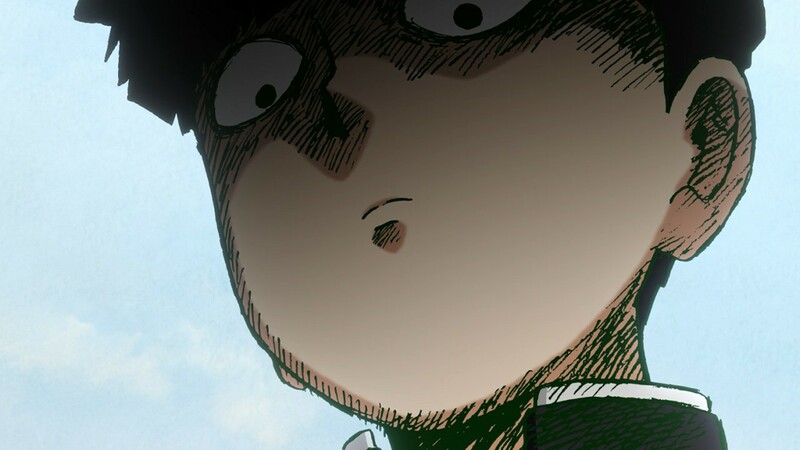 Mob’s comment on how even the most powerful cannot survive alone and need the support of their community is one thing I remember vividly from the manga, and I would say one of its central themes along with the importance of responsibility. 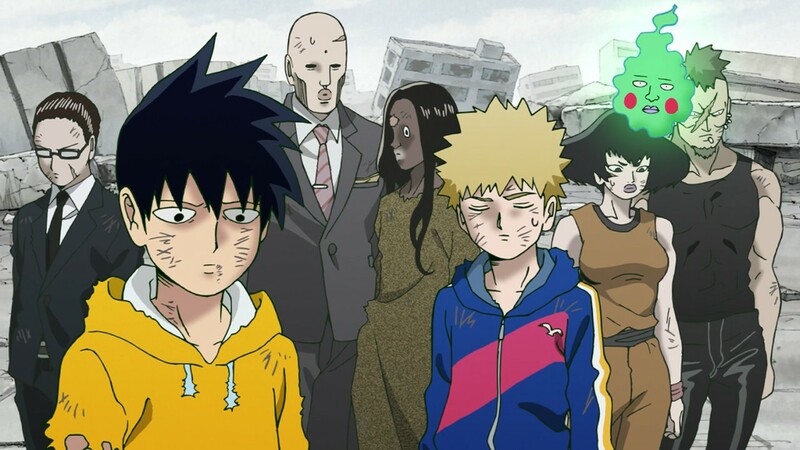 Mob’s remark was on point… let’s take some time to show gratitude to all the people working hard to make our lives easy. 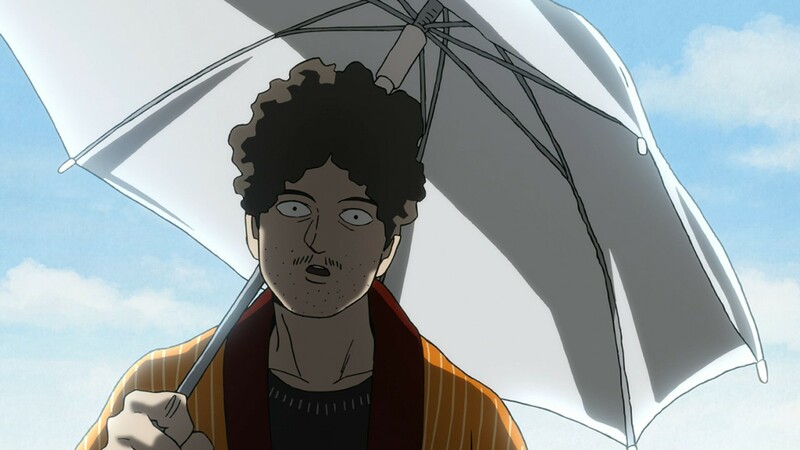 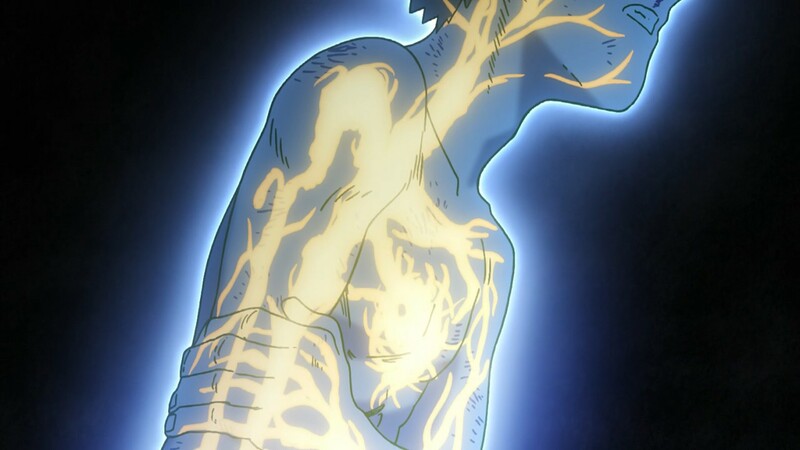 Animation was incredible as one would expect from MP100, but another thing that’s worth mentioning is the intelligent reuse of minor characters (the Scars) and the personal growth they are displaying. 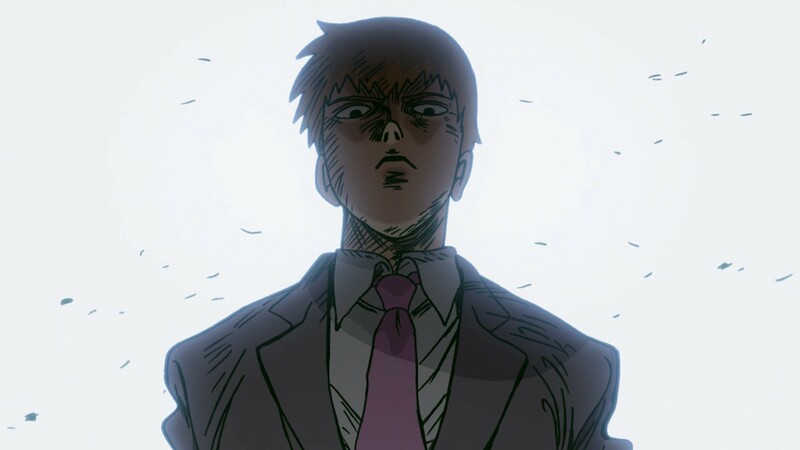 Mogami’s return was unexpected, and Mob learning to become more assertive and in control of his emotions is pretty damn solid writing. 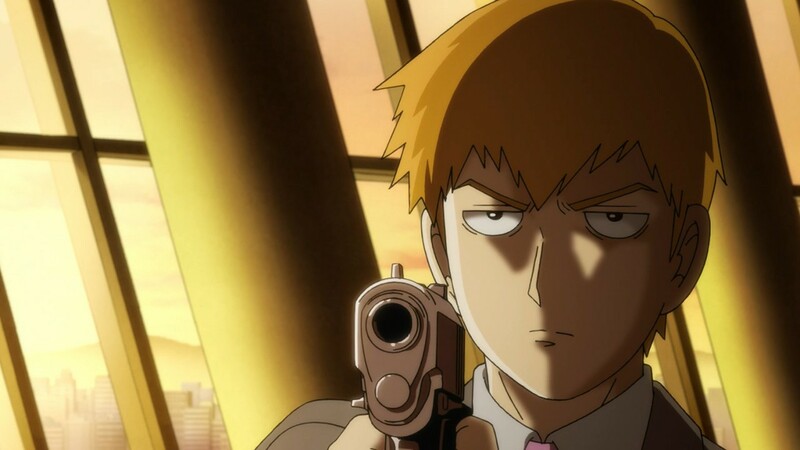 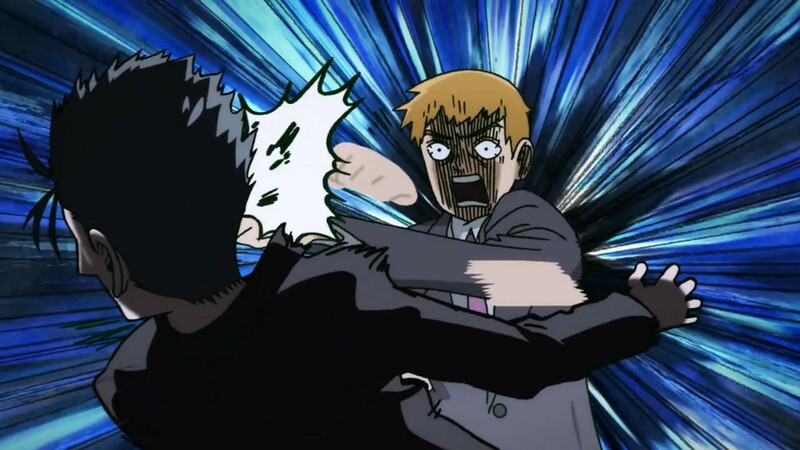 And top that all, we got another great Reigen moment. 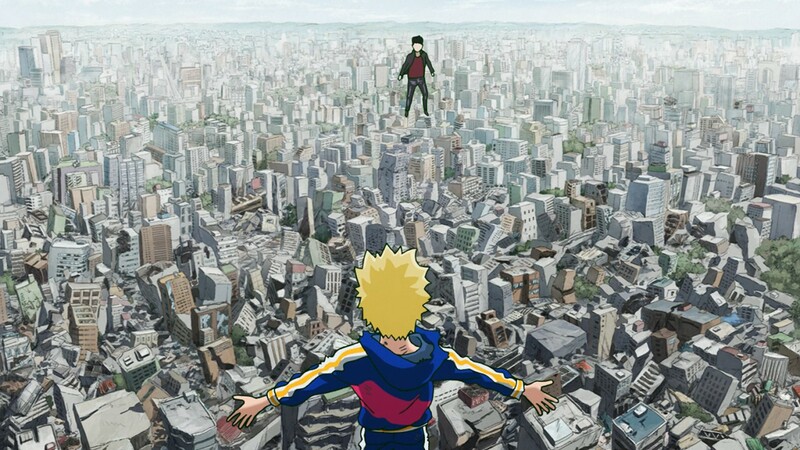 This episode was perfect all in all. 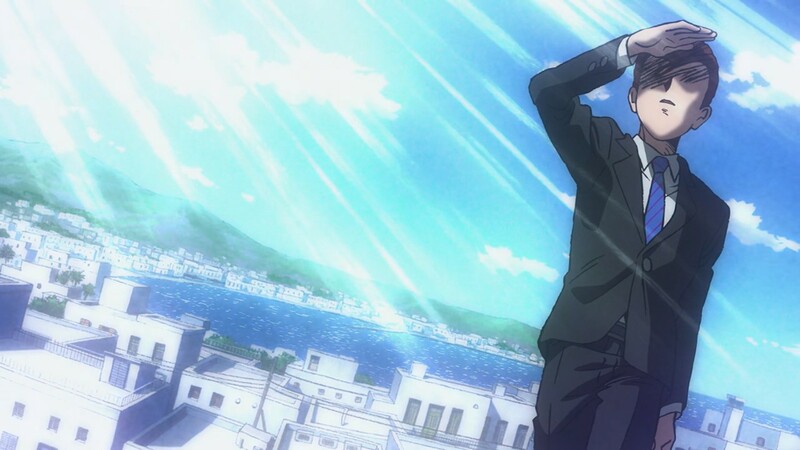 Easily my anime of the season. 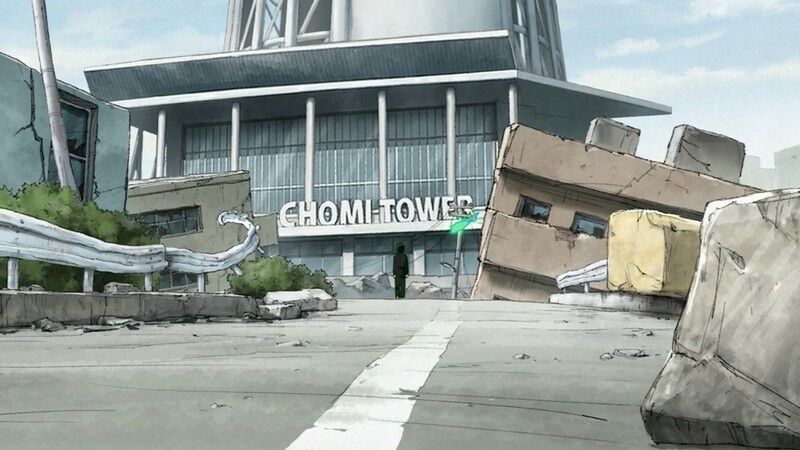 really well done, IMHO. 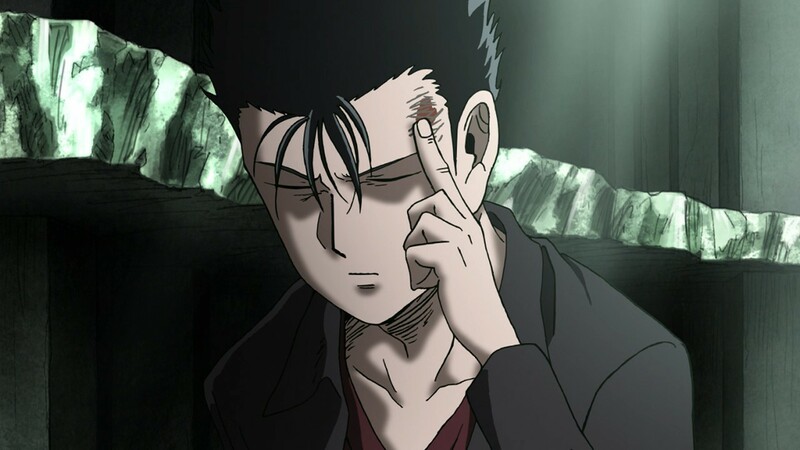 They put themselves at risk by doing that. 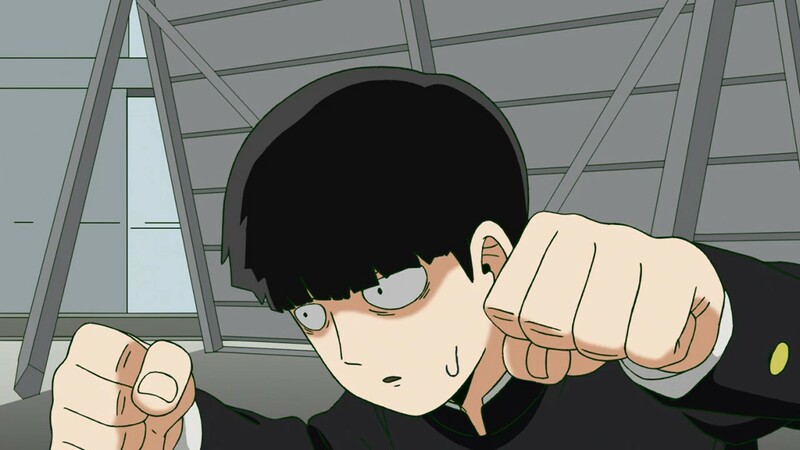 character development with some humour (the “Self Defence Rush” comes to mind).